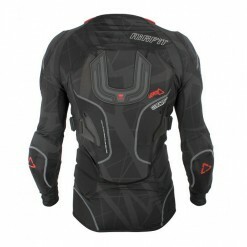 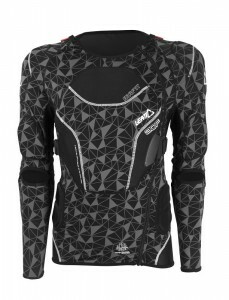 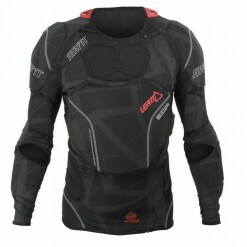 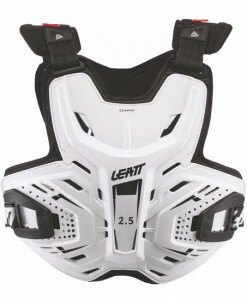 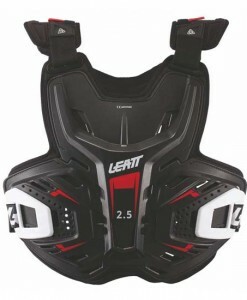 Leatt® develops high-performance products for extreme sports athletes living on the edge. 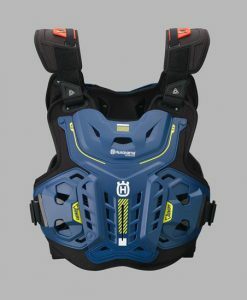 This is what the future of protection looks like! 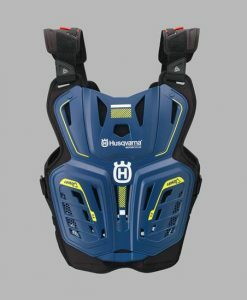 Designed by medical doctors and biomedical engineers, our products push safety and comfort to the next level. 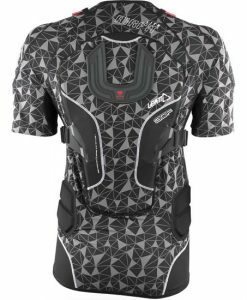 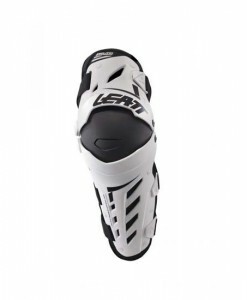 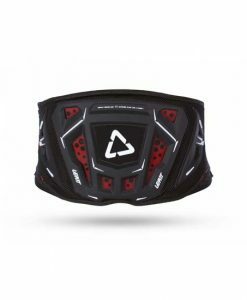 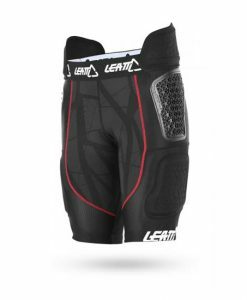 Renowned for our award-winning Leatt-Brace®, we’ve extended our range to include helmets, body armor, knee braces, elbow guards, hydration systems and other cutting-edge products that are redefining protection and inspiring confidence in the world of extreme sports. 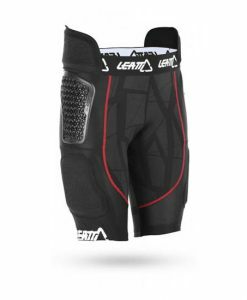 Independently backed by science and testing – and trusted by some of the fastest riders in the world – Leatt® protects athletes who constantly push the limits.